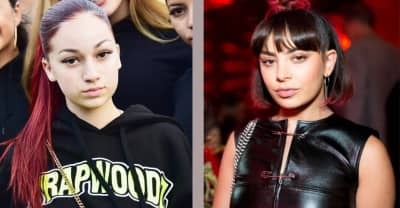 Charli XCX introduces her new supergroup, Nasty Cherry, a new signee to Vroom Vroom Recordings. 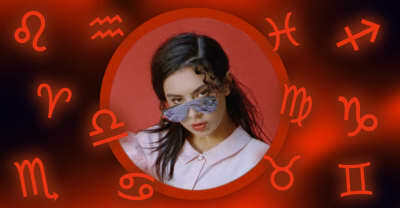 Charli XCX offers her own-brand Tamagotchis to competition winners. Hear a new single from Clean Bandit just ahead of their new album, with features from Bhad Babie and Charli XCX. 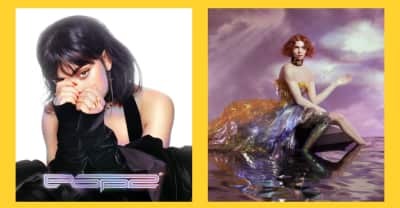 Charli XCX and Troye Sivan appeared on Jimmy Fallon’s show on Monday night. 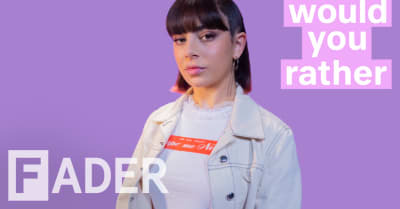 Charli XCX debates Titanic, Britney Spears, and more ’90s favorites in The FADER's Would You Rather. 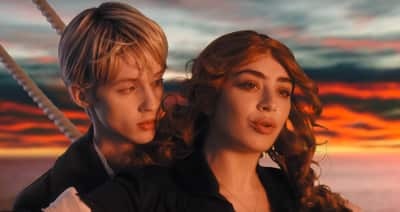 Watch the music video for Charli XCX and Troye Sivan's collaborative single "1999." 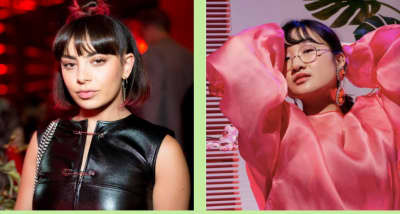 Charli XCX and Troye Sivan are nostalgic for a year gone by in their new single. Troye Sivan and Charli XCX will release their new single "1999" on Friday.